Kerr-Vance Academy is proud to offer licensed daycare programs for 2 and 3 year old, children. 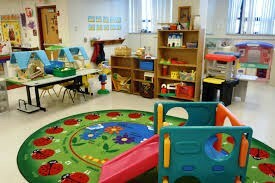 The daycare is located in the primary center building on our campus. 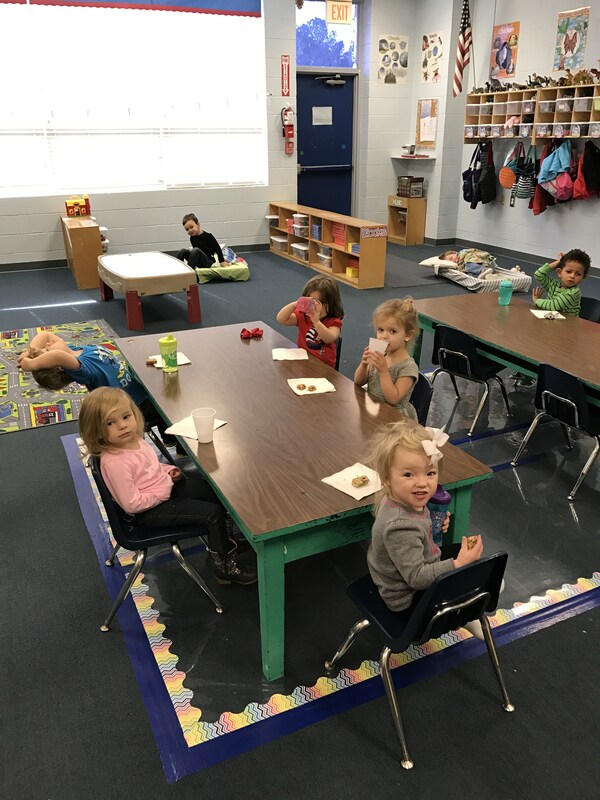 Lead teachers, along with their assistants, help your child in his/her development of social skills through age appropriate play as well as instruction. A visit to a special class such as computer lab, music, the library, or Spanish. Playtime with age appropriate toys in the classroom and on the fenced in playground accessible from their classroom. Lessons in colors, shapes, calendar principles, letters and numbers. The daycare is open from 7:30 am to 5:30 pm and is available year round.